Utilising state of the art green scanning technology, we produce the most accurate greens books on the planet. 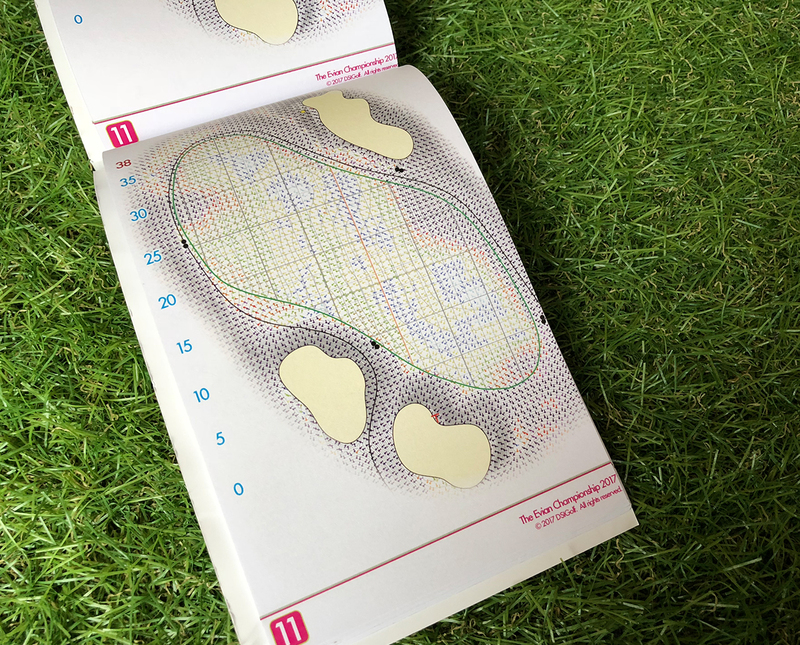 Our greens book provides players and caddies with granular information of the slops and undulations on each green accurate to +/- 1mm. In 2018 we produced green books for the LPGA Tour and Ladies European Tour.